“We did not find any harmful effects of chocolate, if they want to enjoy chocolate now and again. The key is moderation.” said study co-author Dr. Phyo Myint, chair of medicine of old age at the University of Aberdeen in Scotland. 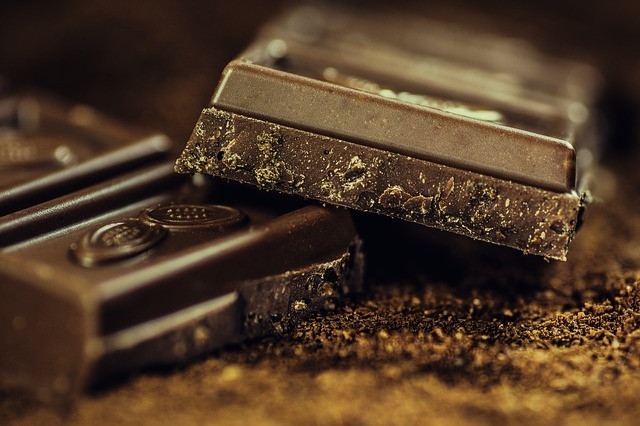 Dark chocolate is healthier due to less sugar and fat , the researchers noted, but those who ate as much as 3.5 ounces of milk or dark chocolate a day seemed to receive heart health benefits.